Mt. 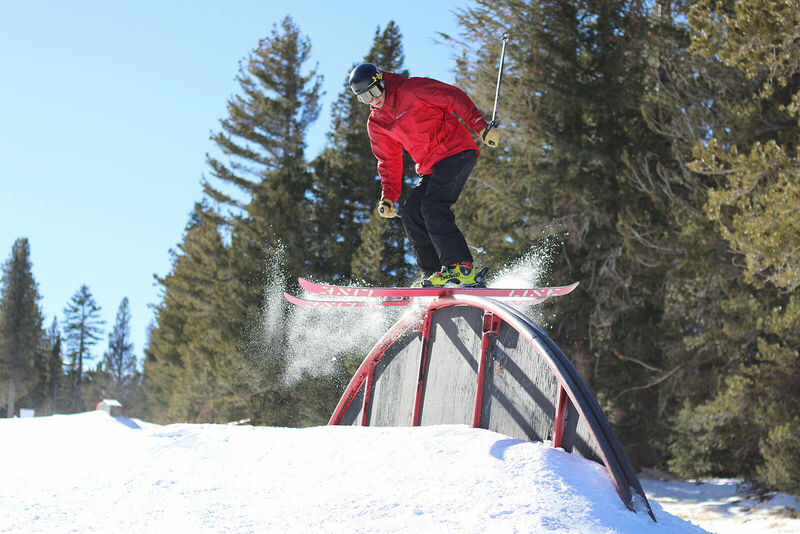 Rose features a wide variety of terrain park experiences. Parks are redesigned and adjusted on a regular basis. Please note that park status may be delayed after major storms. Please note that terrain park features and availability are dynamic depending on conditions. 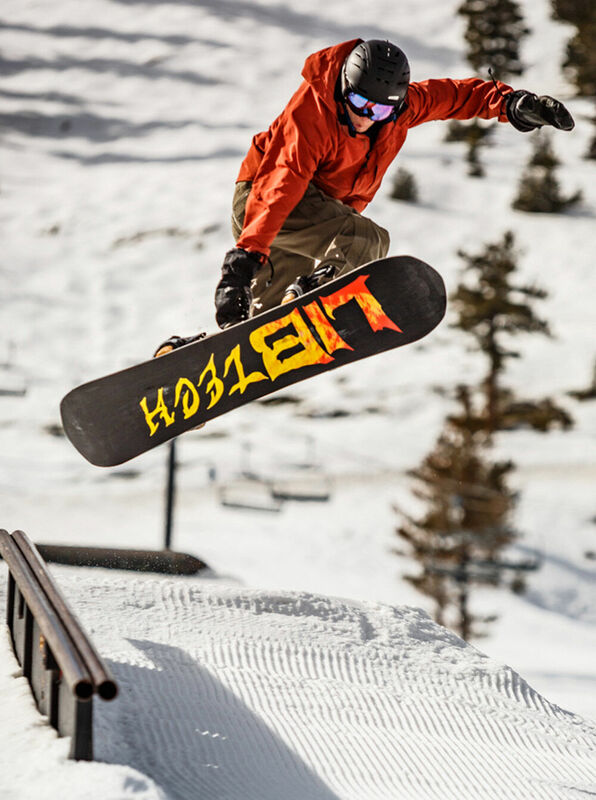 Terrain parks offer a separate set of challenges that may not be present on other parts of the mountain. It is important for guests to educate themselves on the unique offerings of terrain parks. They vary from resort to resort and they contain features designed for skiers and riders of different levels. It is important to understand the various parks and features at a particular resort and obtain the experience and knowledge it takes to encounter each park’s features. 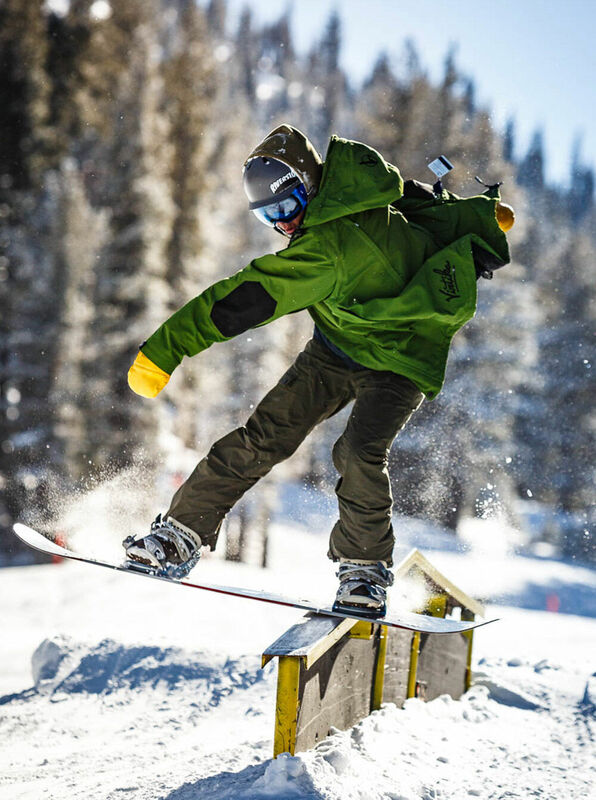 For parents who have children interested in using terrain parks, make sure they are educated on the proper use of terrain parks and the specifics of terrain parks at each resort. 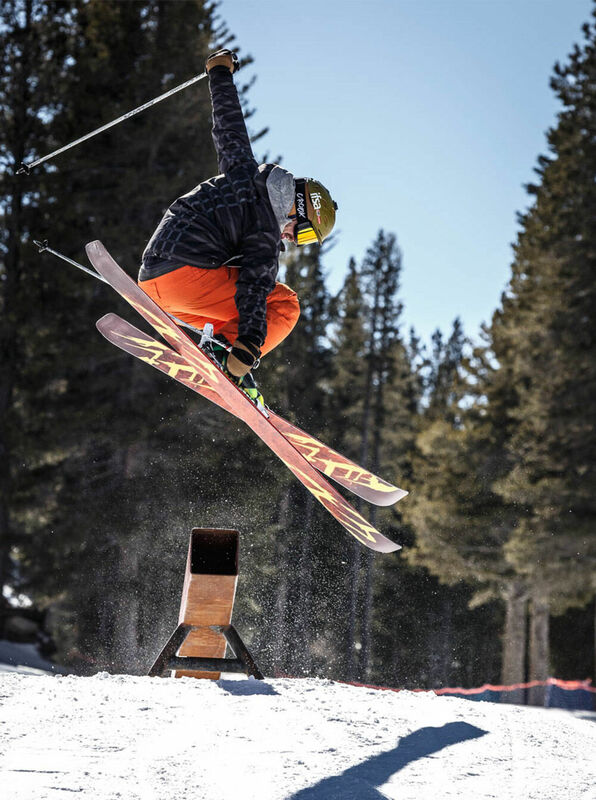 Safety in terrain parks has evolved significantly over the years. 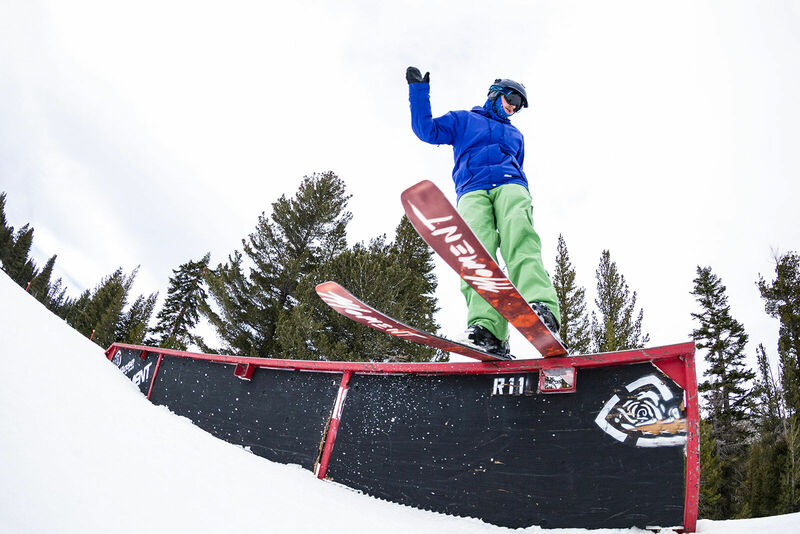 To address the continued improvement of terrain park safety, the National Ski Areas Association and Burton Snowboards teamed up to create the “Smart Style” Terrain Park Safety initiative. 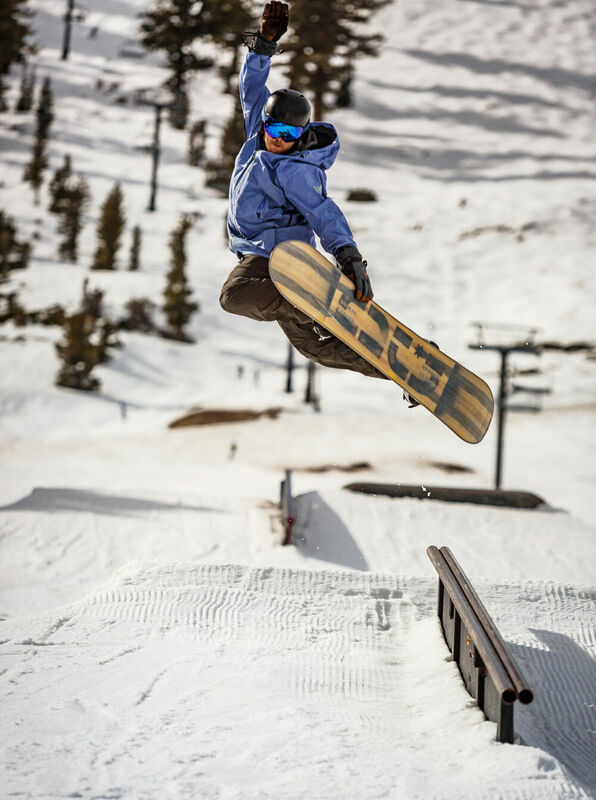 This is a cooperative effort with the help of the Professional Ski Instructors of America (PSIA) and the American Association of Snowboard Instructors (AASI) to emphasize the proper use of terrain parks. These groups created a set of rules to follow while using terrain parks and compiled them for the website www.TerrainParkSafety.org. 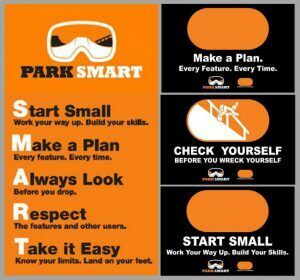 This website contains the information you will need for terrain park safety and awareness all in one place, so please visit that site for a comprehensive look at how you can be PARK SMART.